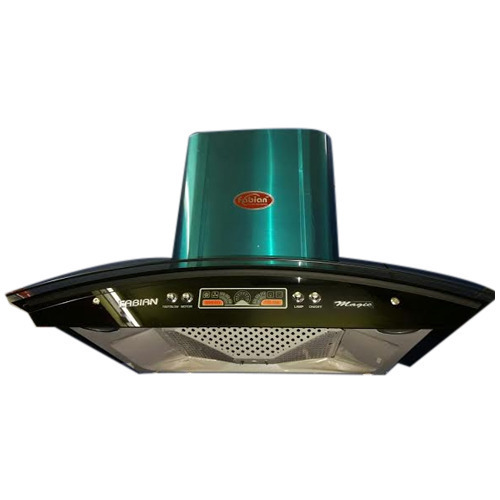 Owing to the efforts of our dedicated team of professionals, we have been constantly engaged in offering the best quality Auto Clean Kitchen Chimney. Founded in the year 2012, at Siliguri (West Bengal, India), we “B. S. Enterprise”, engaged in manufacturing, trading, retailing and wholesaling a comprehensive range of RO Purifier, RO Water Booster Pump, etc. Under the supervision of “Bulti Das (Proprietor)”, we have attained a dynamic and perfect position in this highly competitive industry. We also provide maintenance and installation services to our clients.